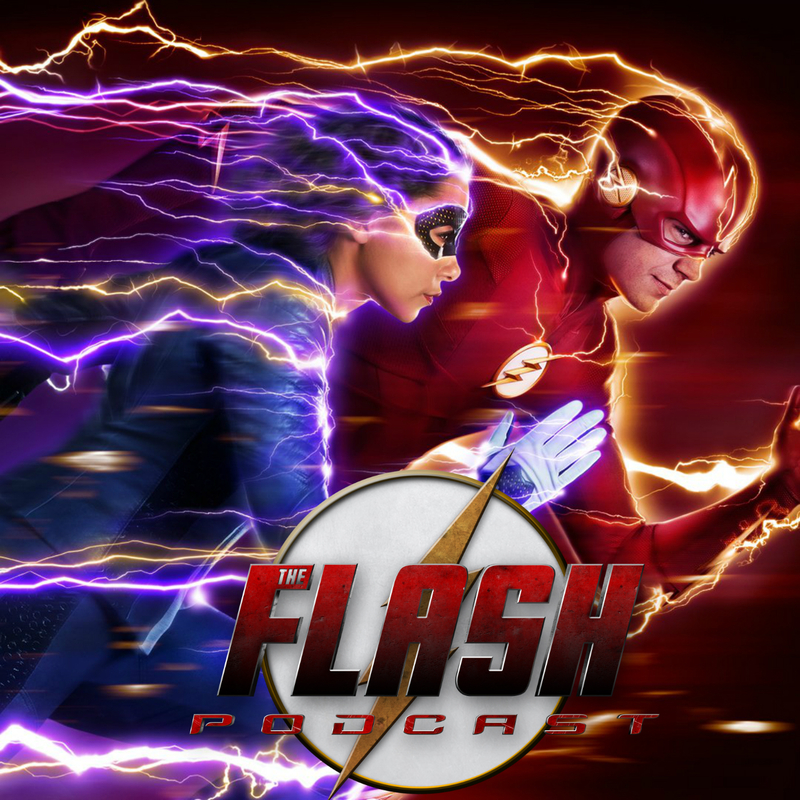 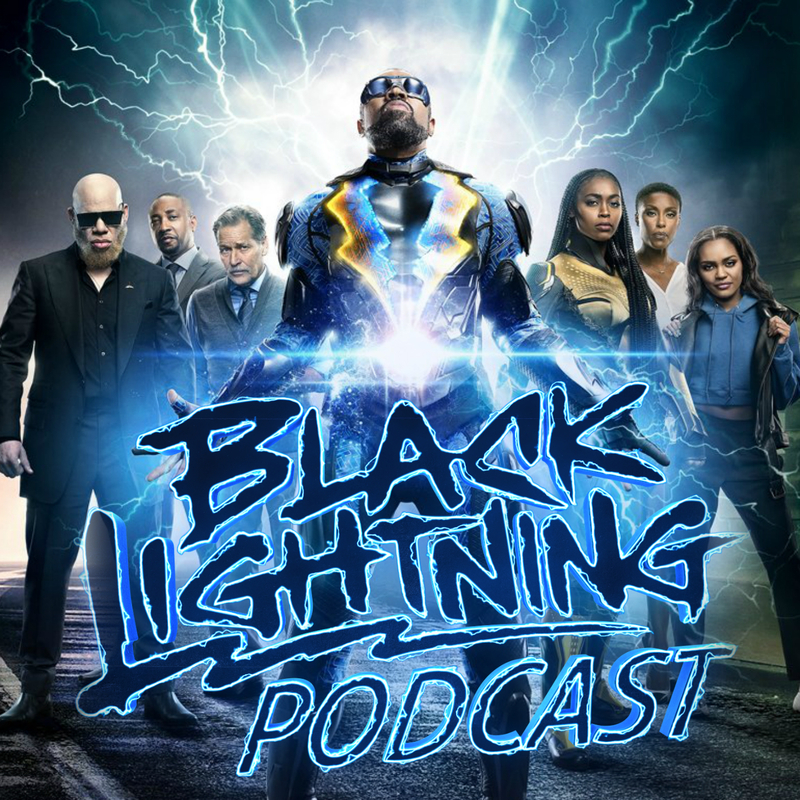 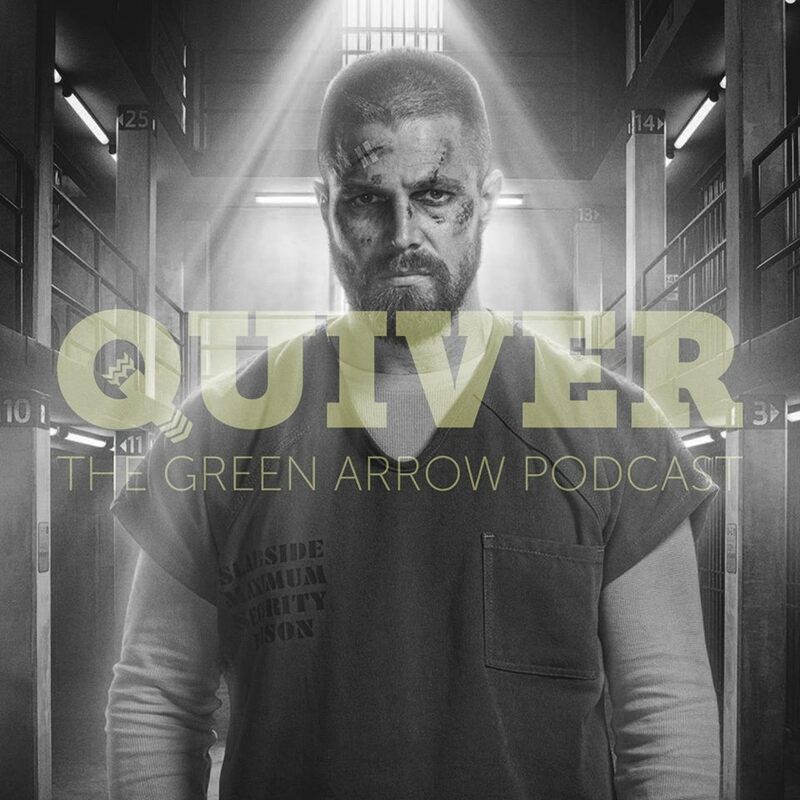 On this week’s episode Black Lightning Podcast Season 1, your hosts Britney Monae, Constance Gibbs, and Clement Bryant get together to break down the second episode of CW’s new DC hit drama, Black Lightning! 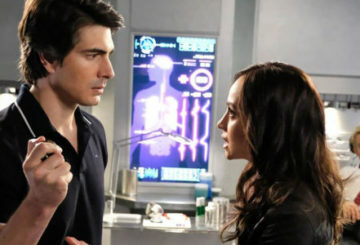 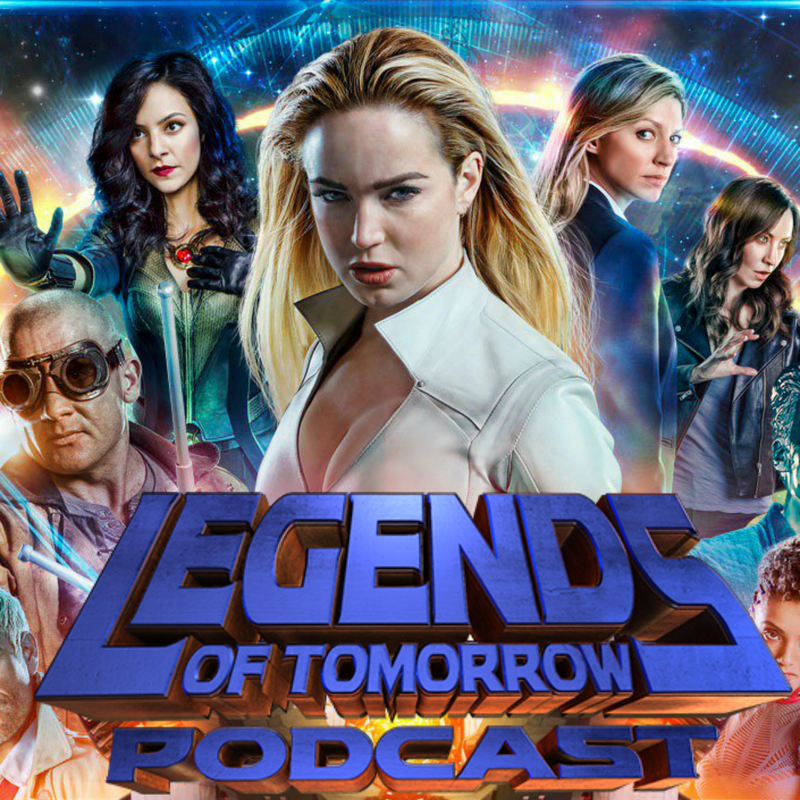 Following the pilot, “Lewanda: The Book of Hope” picks up right where the premiere left off after Jefferson Pierce suited up again as the iconic hero of Freeland. 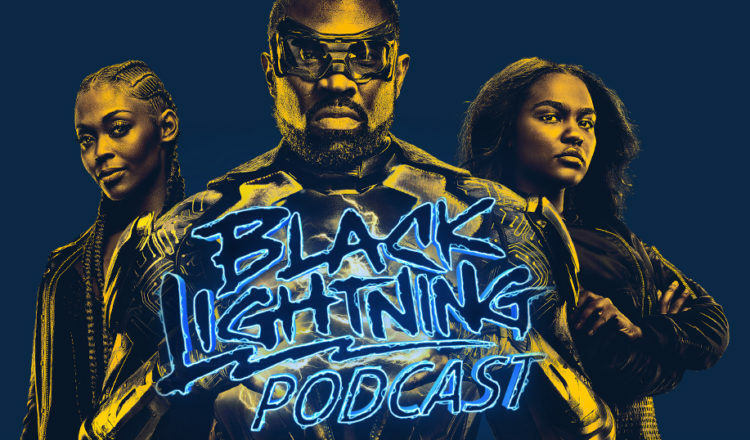 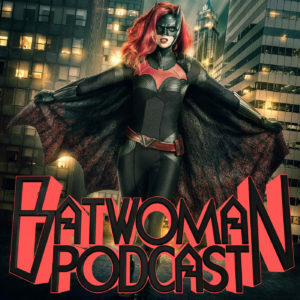 In addition to discussing the episode, the gang also read listener and email feedback on what the fans had to say about “Lewanda: The Book of Hope.” That and more on the latest episode of the Black Lightning Podcast! 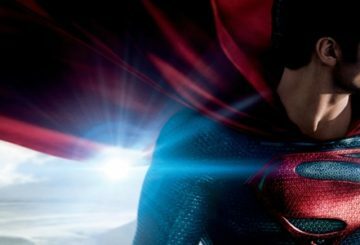 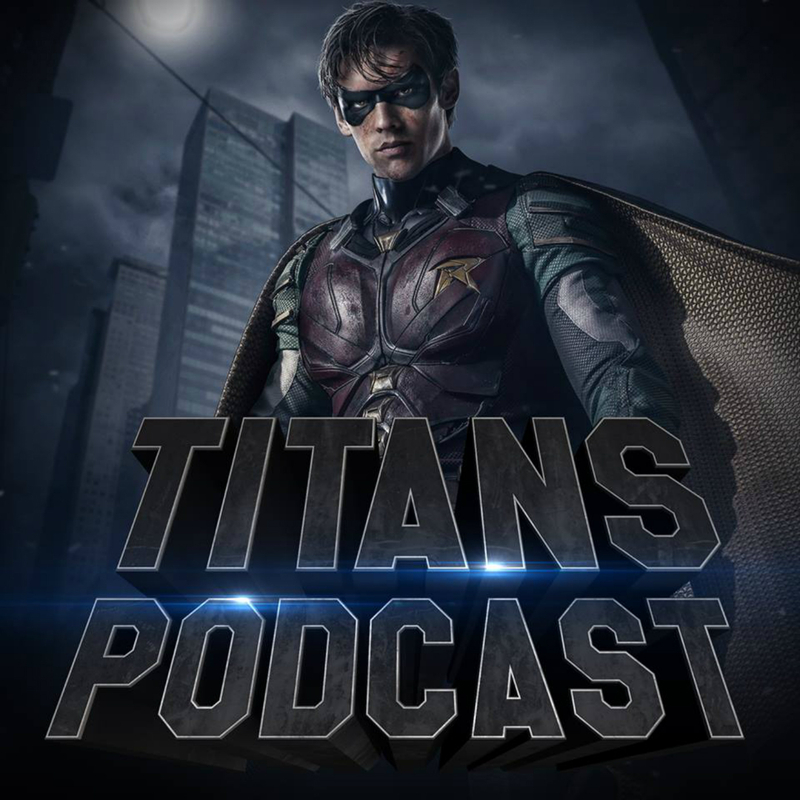 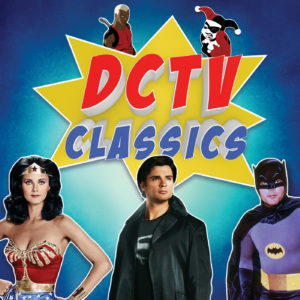 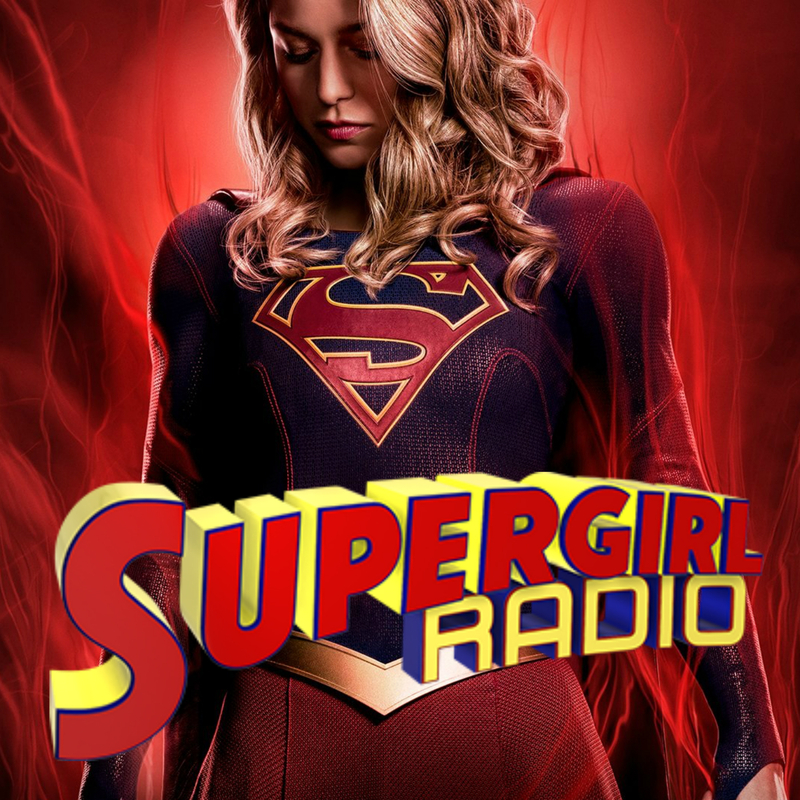 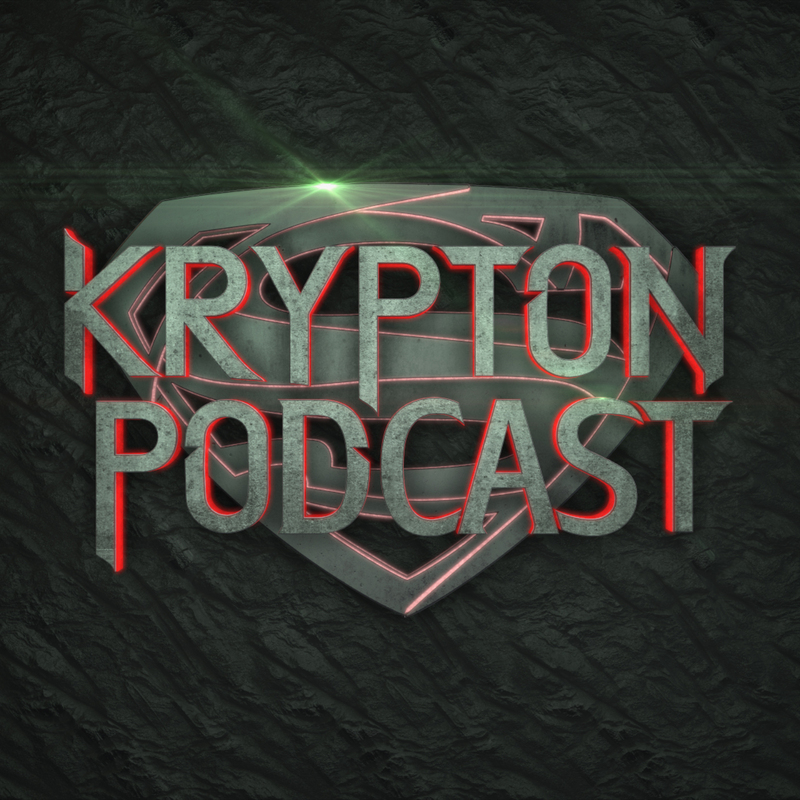 DC Movies Podcast – Episode 3: Man Of Steel – Love It or Hate It?